Lucci Akmani Ultra-Low Energy DC Ceiling fan - New 2016! 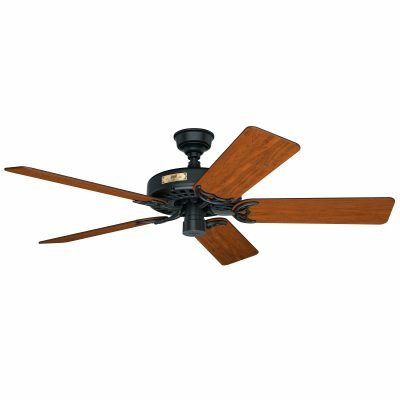 Home / Shop / Model / Lucci / Akmani / Lucci Akmani Ultra-Low Energy DC Ceiling fan – New 2016! The new for 2016 beautiful Scandanavian styled Lucci Airfusion Akmani is an ultra-low energy high performance ceiling fan with lovely solid walnut blades. 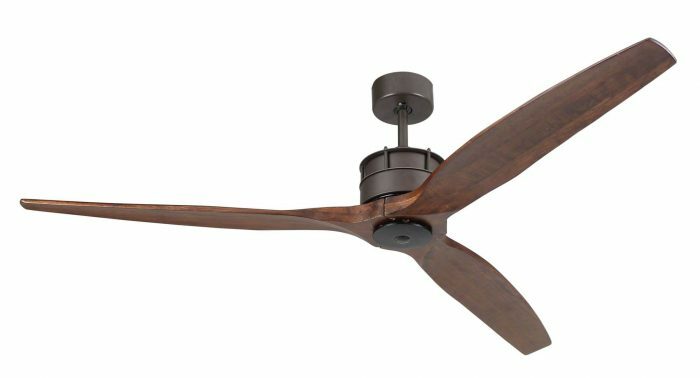 Equipped with the latest super energy-efficient DC technology this fan uses 70% less energy than that of a standard ceiling fan with greater air movement. The solid wood blades eliminate any potential warping which is useful in humid climates or areas such as restaurants. The curve in the blades gives the Akmani a modern designer feel coupled with the smaller DC motor size results in an unusual great modern style. This contemporary fan looks lovely in any room but with its great air performance and low-energy use is perfect for large areas or rooms such as restaurants where it can create a real ambiance of class and luxury. 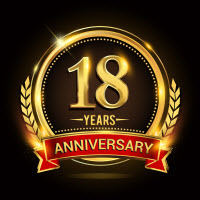 As you would expect for a quality product like this it comes with a full 10 year warranty. 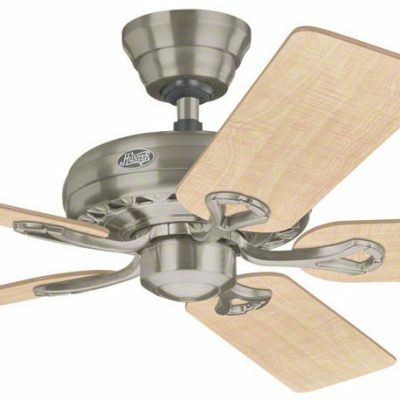 3 reviews for Lucci Akmani Ultra-Low Energy DC Ceiling fan – New 2016! My electrician had a few issues installing this as a part was missing which was quickly supplied from the office and arrived the next day. Now it is up I am delighted with it. It looks very nice with a great style and works really well with none of the annoying wobbles, hums and buzzes that my previous fan experienced. Arrived the next day, went together smoothly and works a treat. I picked it for its nice style and have not been disappointed. I was a bit apprehensive buying something like this on-line but these are styles and products not available in the High street shops. So I decided to give it a try and have to sat that I am delighted with the whole experience. Great help and service from Niki in picking the right fan, fast delivery, easy installation, looks great up and runs perfectly.